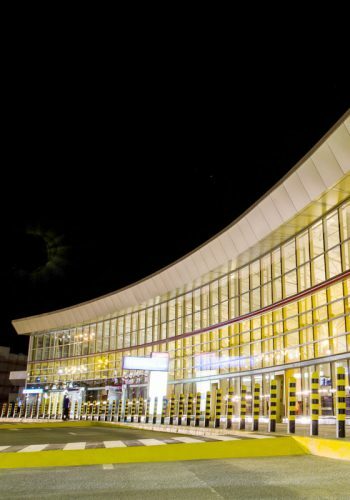 All passengers terminating their journey in Nairobi or making domestic connections must pass through passport control desks set up at both arrival terminals. The visa fee structure is available at the immigration counters or the KAA website. An official receipt is issued for each transaction. For vaccinations, port Health stations have been set up. The port health team ensures a healthy atmosphere within the airport and its environs. They also check the spread of communicable diseases. Passengers are advised to travel with their yellow fever cards if they come from countries that are required to take the vaccine, otherwise they will not be allowed in the country. There is a vaccination center at port health to provide such services. The Kenya Plant Health Inspectorate Services (Kephis) has set up desks at the arrivals terminals. Passengers are advised to ensure that they do not carry plant/ plant material without written authority from relevant authorities from the countries of origin. No plant/ plant material will be allowed into the country without this authorization. At arrival terminals, passengers are reunited with their luggage at the set up baggage bays. 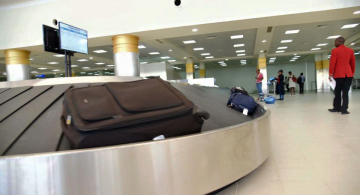 Airline baggage services are also available at the hall for passengers who need more information on their luggage. Here, the passengers are also required to declare to the customs authorities. 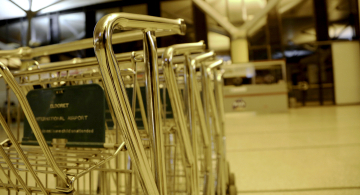 Baggage trolleys are available at the baggage hall and have been provided for use by passengers free of charge. 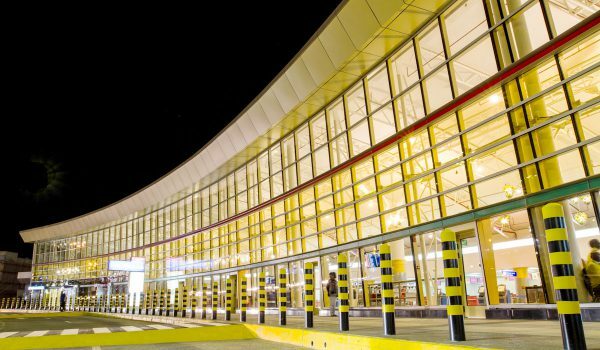 The Kenya Airports Authority, which is responsible for managing the JKIA has set up information desks at various points of the airport tailored to serve both arriving and departing passengers. The KAA security section handles lost and found property. 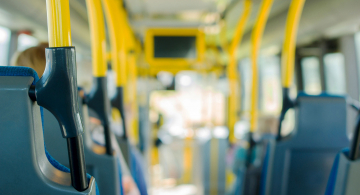 Passengers who lose items are advised to check with this section. The domestic arrivals operations for Kenya Airways and Jambo Jet are at Terminal 1D while Terminal 2 serves all other airlines.